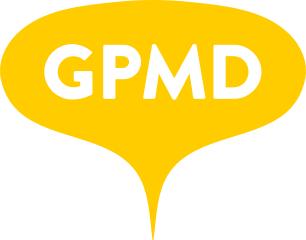 Git Branching – GPMD Ltd.
master contains the current ‘live’ state of a project. It should NEVER be directly modified. Only release branches and hotfixes should be merged into master. develop tracks master. Whenever master is updated it should be merged back into develop. All branches, other than hotfixes, should be branched off of develop. Feature branches branch off of develop. Release branches branch off of develop. Only approved features should be merged into a release branch. Once the release is ready for deployment it should be merged into master, master should be tagged (e.g. git tag -a v1.2.3 -m "Version 1.2.3"), then git push --tags origin master and then deployed. master should then be merged back into develop. Hotfix branches are the only branches allowed to be branched off of master. They should be used to fix critical bugs and issues. Once merged back into master, master should be tagged (e.g. git tag -a v1.2.3 -m "Version 1.2.3") and then merged back into develop. Words should be separated by hyphens (eg. feature/new-branch).